Weekend and introductory seminars are for individuals who would like to get to know DRAGOSWINGTSUN® without any obligation, in order to obtain anonymous and informal first impressions. Questions about all areas of the system are welcome and are explained in theory and practice. Weekend seminars are also available for participants who are already involved in the training process. In this case, one section is developed per seminar, or a complete program module (for example, a TG or PG stage) within 4 seminars. During the Intensive Weeks a module level (complete basic or technician level) will be developed within 3-5 days. The focus of the training is the development and deepening of the Online Academy content. Ideally, the student has already looked at the upcoming content by reviewing the online videos. So he can follow the lessons and absorb the content more easily. Each learning section must be mastered before the next one is taught. 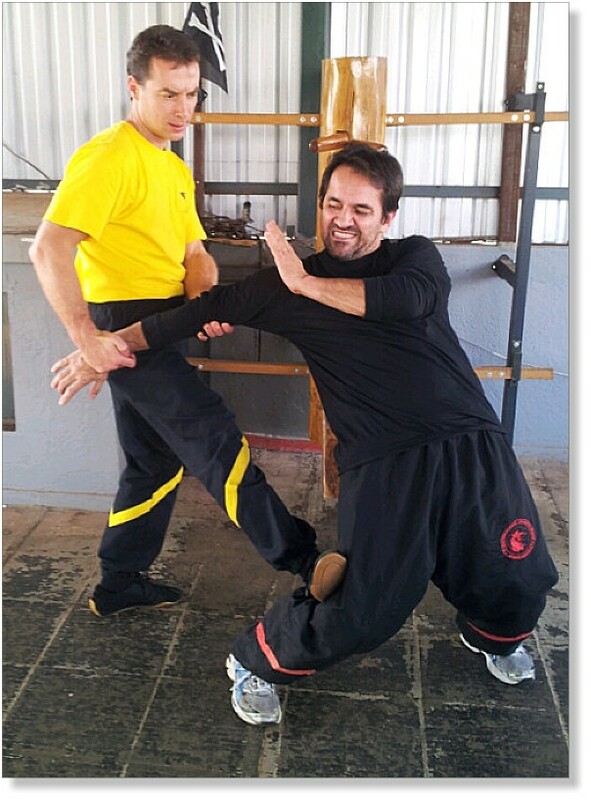 Ideally, the participant will have some previous WT knowledge (for example, the Siu Nim Tao form). We recommend that all participants familiarize themselves with the forms before starting the seminar, in order to get to know important movement patterns early. Unfortunately, this point is often underestimated. In principle, our training program is not necessarily tied to any kind of examination. Anyone can have access to any content from all parts of the system, without having to be examined. Experience shows, however, that most participants want to undergo an evaluation. Only for the participants involved in the training of instructors, the tests are compulsory. Examinations may be held during Intensive Weeks or as part of individual classes. During the Intensive Weeks in Villingen-Schwenningen, accommodation in the guest house is possible for a small fee (bring your sleeping bag and blanket). As our capacities are limited, we ask that the participants express their need for accomodation early. The Bootcamp is the most intensive form of learning. 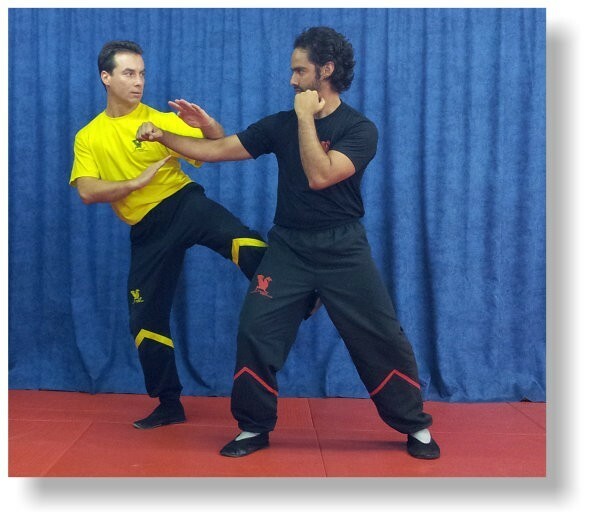 In fact, it is possible to learn the WingTsun System in one tenth of the "usual" time when optimal learning conditions are present. This is a very unpleasant truth since most large organizations, from a business point of view, are interested in extending the training process of their students as much as possible. They also do this because they see their students as future competitors. The Bootcamp is aimed at those who are at advanced student levels and technicians. Within 9 days, the entire DWT system is viewed and worked through. This is sufficient for the students to understand the principles and to gain a first practical experience in each of the programs. 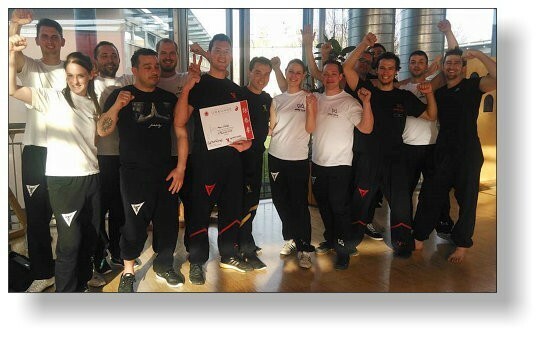 The Bootcamp was originally developed for participants residing in other countries, as they are not able to participate in Intensive Weeks or Weekend Seminars taking place in Germany. One complete TG stage is prepared for each training day. Within the first six days, the unarmed part of the system is mediated, and in the three following days, finally, the weapons. All contents of the seminar will be recorded and made available to the participants as documentation. Usually, each participant then works through what they have learned at home with a partner in order to internalize it. That way, each participant can evolve, improving their skills, to undergo graduation exams and to achieve perfect mastery. 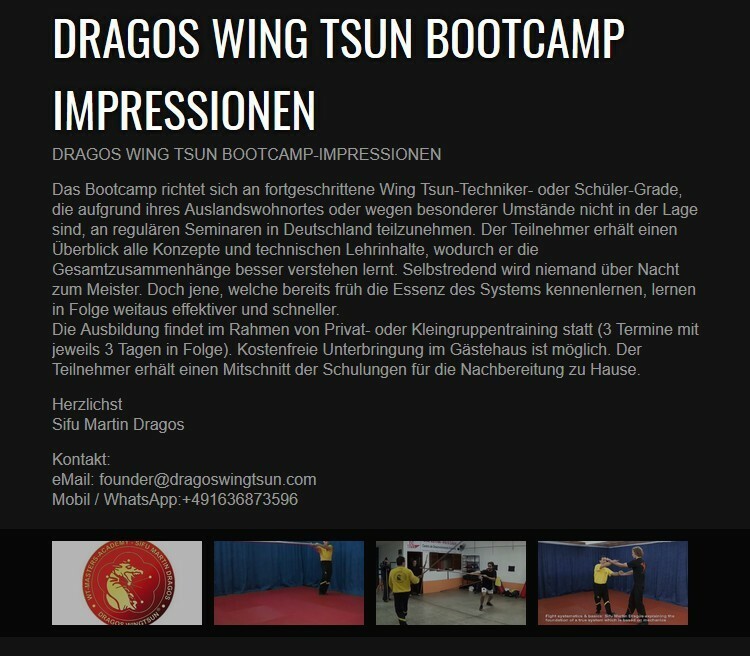 Bootcamps take place on fixed dates in Villingen-Schwenningen (Germany), as well as by arrangement for small groups or private lessons. For whom is the Bootcamp suitable? • People with previous knowledge who want to learn the whole system (or parts of it) within a very short period of time. Why is it possible to mediate the System within such a short time? The core idea of this type of seminar is that you can make progress very quickly if you first get an overview of the entire system and then work on what was learned, in order to refine and perfect the content, which was all documented. This approach shortens the classical training period to develop the system, which can take up to 20 years, to only a few years! The key point here is that Bootcamp participants already have previous experience and therefore, as a rule, learn a lot faster than people without any knowledge. Last but not least, learning from an experienced master is an important factor. You can participate in the Bootcamps scheduled in the official calendar or schedule an event for small groups/private individual lessons. 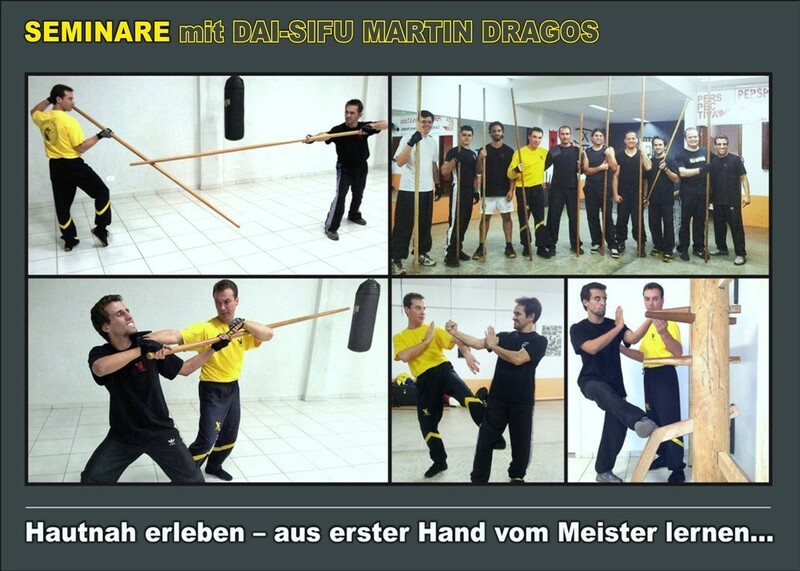 For schools or study groups, it is possible to schedule seminars given by Dai-Sifu Martin Dragos as a guest. 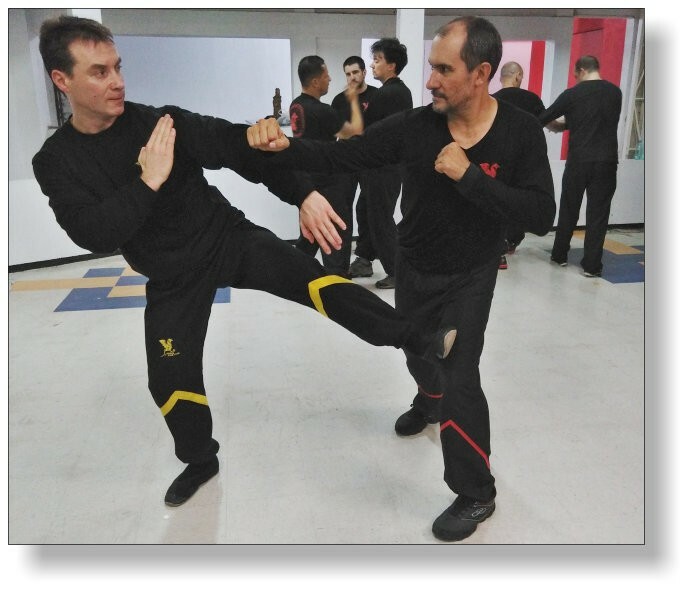 This can be done to give your students a broader view or to allow a new orientation, in a system of direct cooperation with the local Chief Instructor. Changing to a new organization is a bit like a marriage: you have an interest in knowing where and with whom you are getting into. 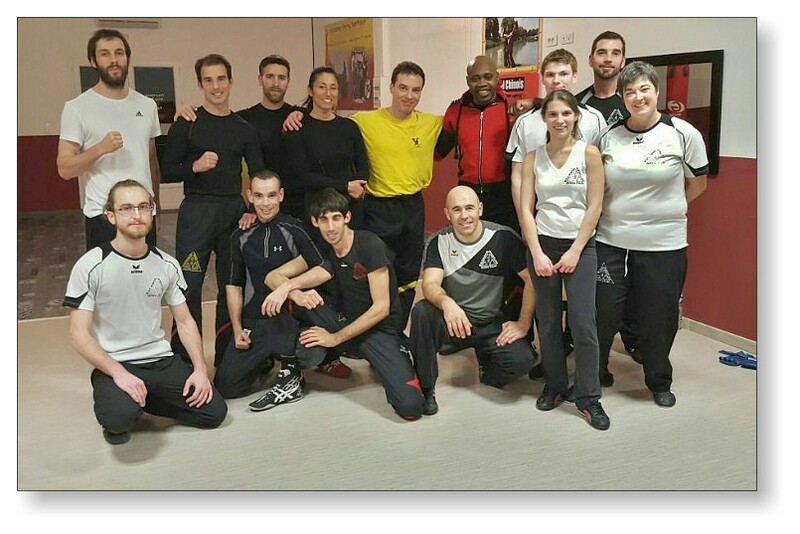 Guest Seminars can also be expanded to include regular events without the need for a formal affiliation with Dai-Sifu Martin Dragos. Please do not hesitate to contact us. Private classes offer the advantage of a more flexible arrangement of the training schedule under full attention of the Instructor. It does not matter if the choice of individual classes was determined by personal reasons or pure lack of time. Progress, in this particular way, happens very quickly. Especially for people from other organizations, entering into "unknown territories" are sensitive issues. You will have the opportunity to trust yourself to a new teacher and get anonymous insights without losing face.